Shopping at Walmart may get easier, as the company plans to expand its ‘Scan & Go’ technology to 20 more locations in Canada on Monday, October 23rd, reports CBC News. The technology lets customers scan items as they put them into their cart and tallies the total as you shop. Once shopping is complete, customers then pay for the bill at cashiers or self-checkout and bag their own items. 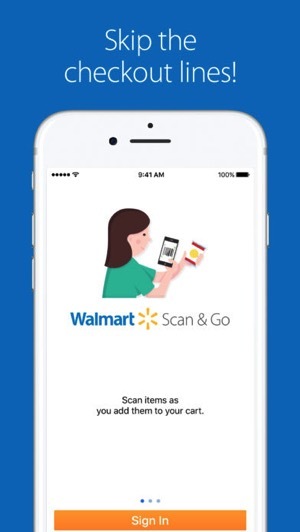 Walmart told CBC News the Scan & Go iOS app is planned for Canada, but did not provide a specific launch timeline. While some applaud the new self-checkout initiative, some critics claim it will eliminate jobs. But Walmart Canada says scan and go is “a customer service initiative” and so far no jobs have been lost. We’ve reached out to the company for a list of the 20 new locations supporting Scan & Go, and will update this post accordingly. In late September, the company launched Scan & Go at the new Supercentre in Longueuil, Quebec, the province’s first prototype Walmart location. 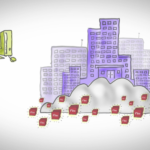 What do you like when shopping at retail stores? Self-checkout or traditional cashiers? 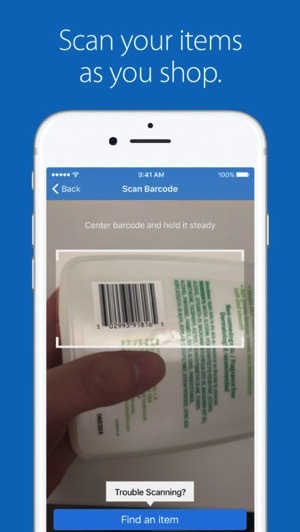 Let us know if your local Walmart has Scan & Go right now.